The demand for integrating social media in business operations is increasing steadily. Social networks not only allow users to interact beyond social or local frontier, but also let them share videos, photos and play social games. 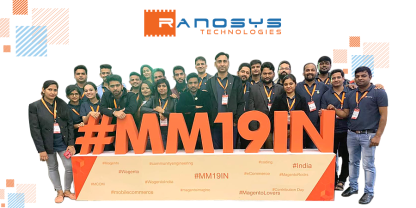 As a matter of fact, social media is no more just a place to hang out nowadays, it has turned into something greater where businesses can connect with their existing and potential customers. In the United States, social media spending is expected to reach $17.34 billion in 2019. 86% of people follow brands on Facebook, Pinterest and other social media and 75% of them purchase the products after seeing ads on social channels. As per the reports of Statista, in 2021, there will be around 3.02 billion social media users around the globe. Currently, Facebook has more than 1.86 billion active users and it is the market leader in terms of scope and reach. Social media presents a massive pool of prospects that businesses can capitalize on through advertising. According to a research, for the first quarter of 2017, there has been a hike of 61.5% in paid media spend on LinkedIn, Facebook, Twitter, Snapchat, Pinterest, and Instagram. Although Facebook has 1.86 billion active users and presents a great opportunity for businesses to capitalize on this audience, it’s an uphill task to advertise on Facebook and deliver a consistent feel, look, and message that is in line with other channels of your organization. Moreover, it is difficult to maintain price changes, library of product images and descriptions while simultaneously managing product promotions. 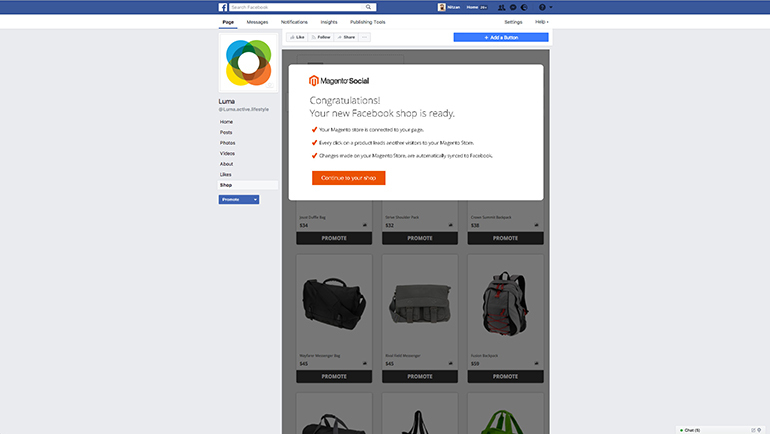 What is Magento Social and How It Helps Overcome the Challenges of Advertising on Facebook? Magento Social is a product of Magento that allows businesses to turn their social profiles into digital storefronts. 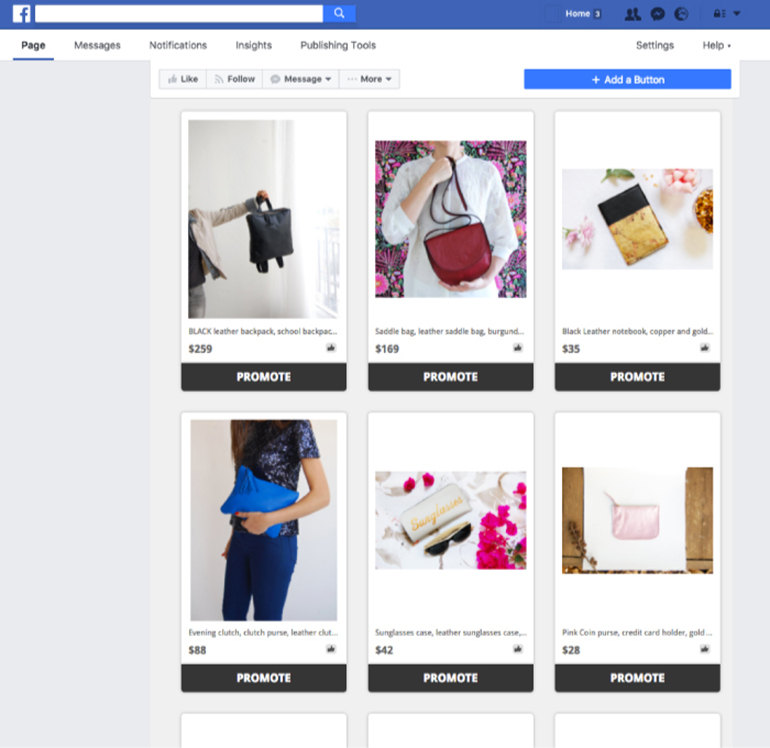 Magento Social directly integrates Facebook profile of your business with Magento Commerce, making it easy to set up a Facebook shop with the correct pricing, description, photos, and information of the products. Since the product listings are updated automatically on a regular basis, it reduces your efforts to manually manage product catalogs at various places. Magento Social makes it convenient for your customers to share and like their favorite products from the up-to-date listings. 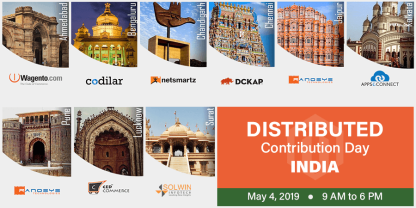 Further, merchants can keep track of performance and available budget towards the best-performing categories and products. It allows you to make strategies to quickly clear inventory or launch a promotion campaign for the best-selling product. 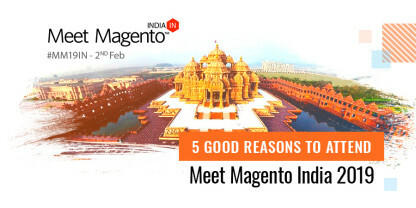 How Magento Social Helps Businesses Gain a Competitive Edge? Magento Social integrates Magento product catalog with the social networks of the merchants, allowing them to launch a storefront with just a few clicks. It automatically keeps your Magento product catalogue consistent with product listings on your social media profiles. Merchants can optimize their social channels to display their products and brands to the potential buyers. A strong social commerce strategy not only strengthens your brand, but also converts followers into customers and customers into marketers. Consumers most likely tend to purchase products which are recommended to them by their friends or relatives. Magento Social empowers your loyal customers to share your products over social channels. Merchants can create optimized and impressive ads from their eCommerce site in real-time in order to drive customer engagement. The ads can also be displayed with product descriptions and images. Magento Social provides embedded precision targeting tools through which you can identify your audience and allocate ad spending towards best-performing categories and products. 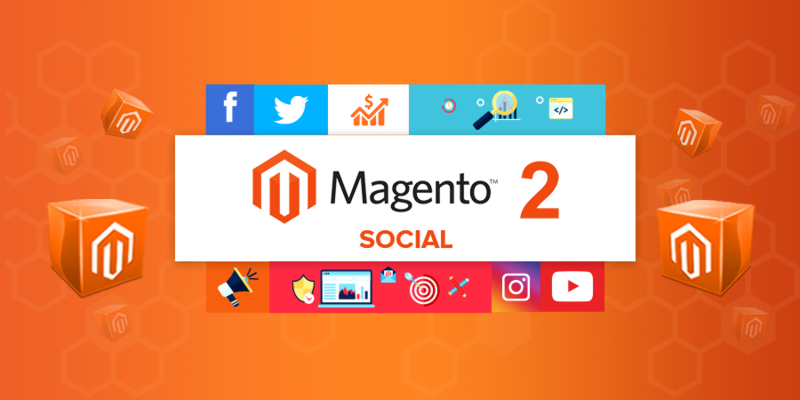 Get Magento Social, a bundled extension of Magento 2.2, installed soon if you want to turn your social media initiatives into a growth driver and generate new revenue streams.